China has launched a legal bid to stop the sale of two bronze statues at an auction of Yves Saint Laurent's private art collection. 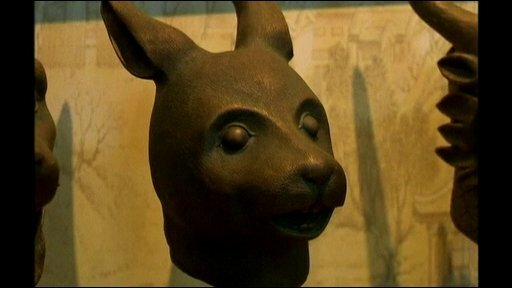 Beijing says the sculptures, a rabbit's head and a rat's head, were plundered by British and French forces during the Second Opium War in 1860 and should be in a museum. The animal heads represent symbols in the Chinese zodiac, and used to adorn a fountain built for the Emperor Qianglong.